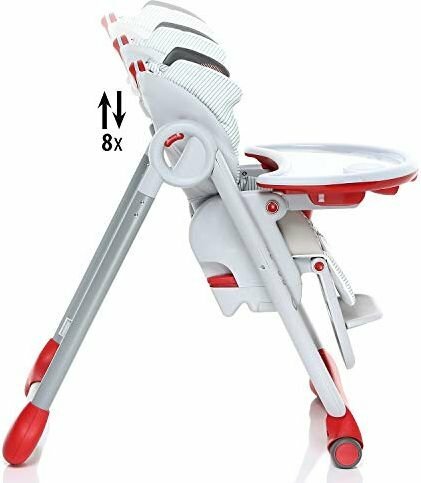 Polly2start is the only highchair that can adapt to the physical growth of the baby from birth to 3 years, thanks to the adjustable backrest in width. 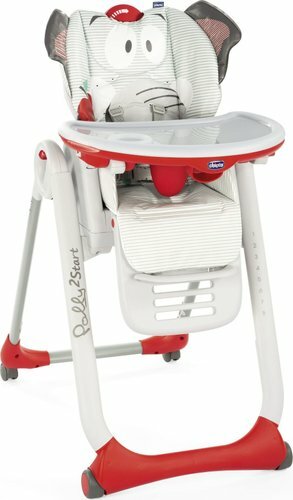 it features a super comfy padded seat, 4 positions reclining backrest and a wipe clean seat. 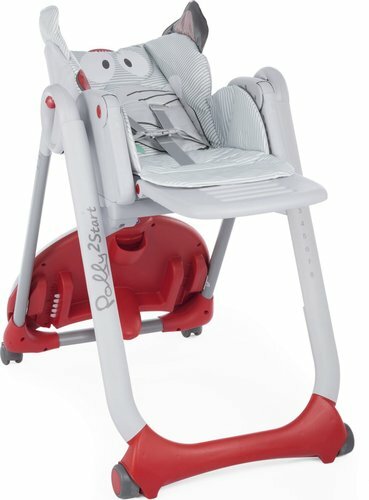 the seat height can be adjusted into 8 positions. 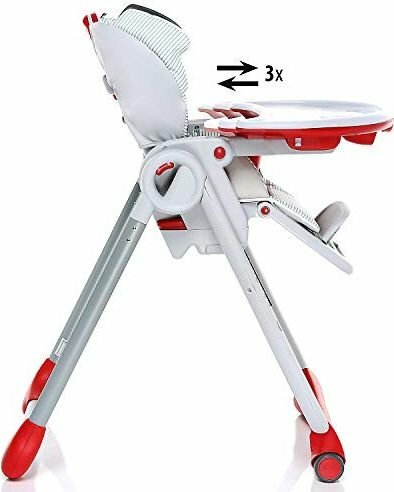 generous size food tray that can be easily removed with one hand, the tray when not in use can be conveniently attached to the rear frame of the high chair for storage. 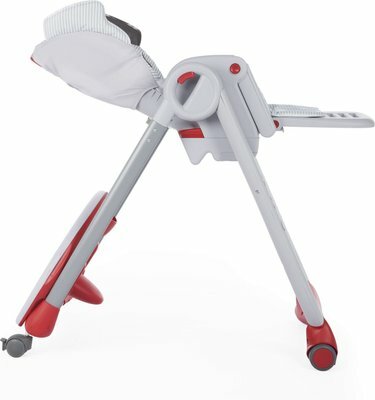 it is also ultra compact and free standing when folded! it is the only one with a 3d character to make every meal funnier! Follows baby’s growth until 3 years old. 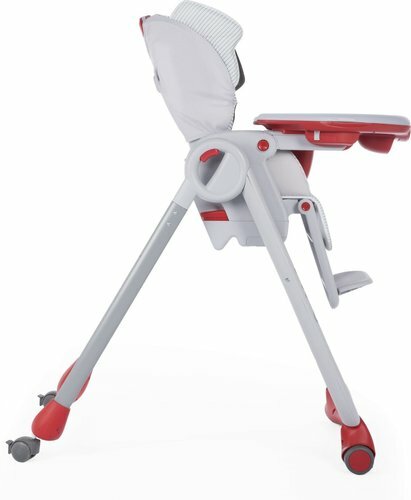 Backrest can be reclined in 4 positions. 4-way adjustable table top and removable transparent tray.